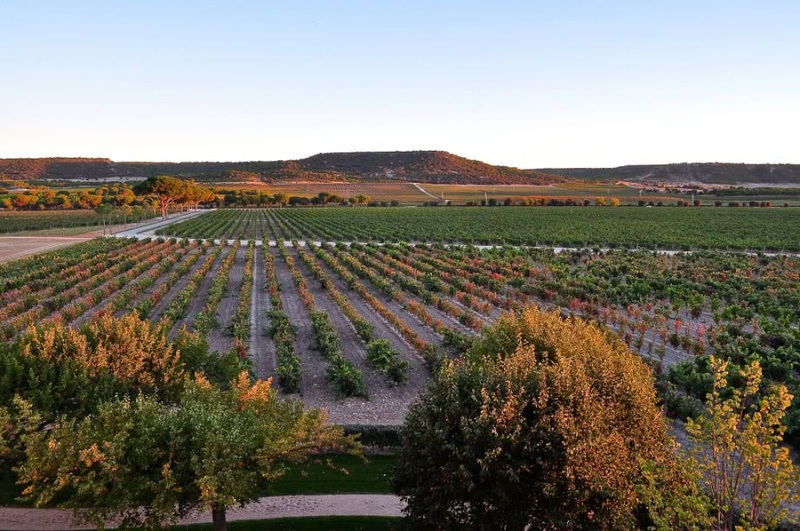 Abadia Retuerta LeDomaine is an award-winning wine estate, located in the Castile y Leon region of Spain. 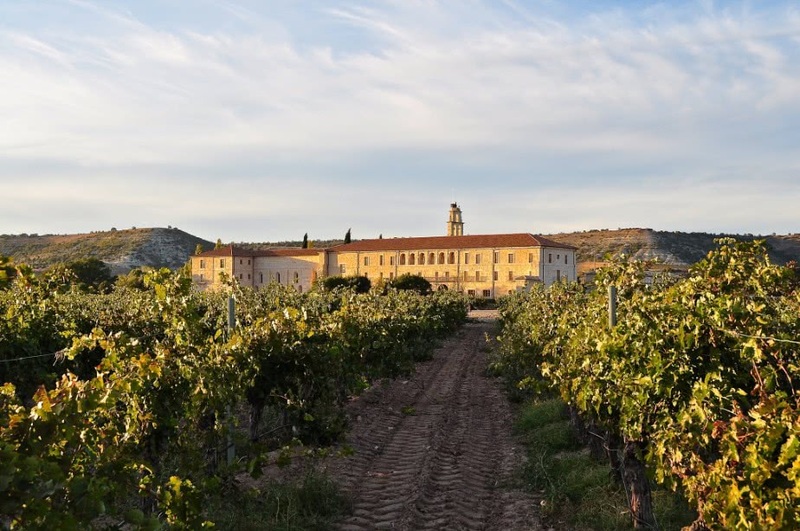 An historic monastic estate dating back to medieval times, the hotel is found within acres of their vineyards, tucked away on a wine plateau, a thirty minute drive away from Valladolid, the nearest city. A contemporary touch has been given to the hotel’s interiors, based in the former hospice, where the cloisters are now corridors, the adjoining church, a meetings room and the refectory, the main gourmet Michelin starred restaurant, Refectorio. In the stable blocks adjoining the hotel, a spa can be found with indoor and outdoor pools and treatments designed to restore and relax. As one might expect, there’s also a wine theme to the treatments where a Spa Sommelier will guide you through your preferences your product choices. Must do’s: Take a wine tour of the estate. The wine shop sells the wine of course but also wine salt, perfect for flavouring stews, estate honey and new this year, jars of pine nuts! Where to stay: Stay in a double room (upgrade on availability) with a welcome bottle of cava, El Sanctuario welcoming foot ritual, a couples massage, dinner in the one Michelin starred Refectorio, tapas lunch in Vinoteca Restaurant and in-room breakfast. Rates start at £845 including service, mini-bar items and taxes. Getting here: From the UK, fly into Madrid and take the hotel limousine to the hotel. Around a 1.5 hour drive from the airport. The first sentence often heard on a tour of a cognac producer such as Hennessy or Courvoisier is rather a clever, catchy little sentence that belies the seriousness with which it is imparted “All cognac are brandies but not all brandies are cognac” – and during a tour of a cognac house, you will soon understand this subtle difference. First produced in the 17th century when the process of double distillation was discovered, cognac takes its name from the town of Cognac in the picturesque Charente Valley. Today more than 21,000 people work to produce and market 130 million bottles a year which are sold in more than 100 countries. 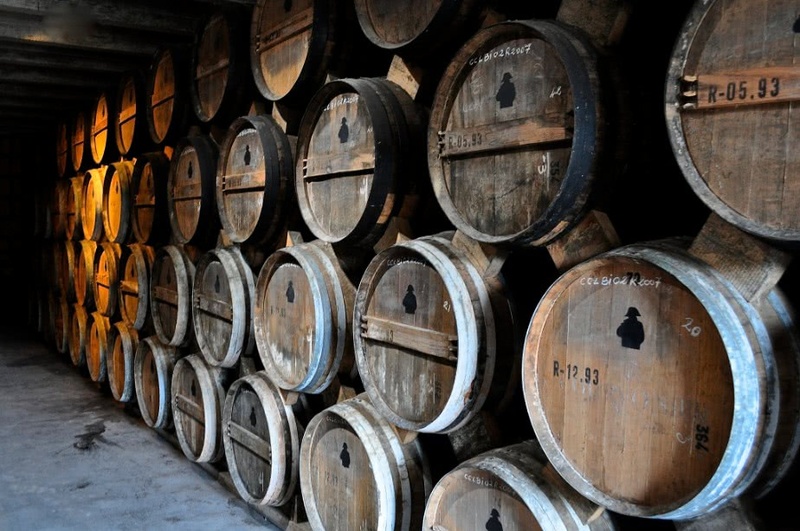 To produce cognac, a highly skilled Cellar Master blends several wines which are then aged in oak casks. Blends are named according to the minimum age of the youngest eau-de-vie in the mix – VS, VSOP and XO with VS being the youngest. 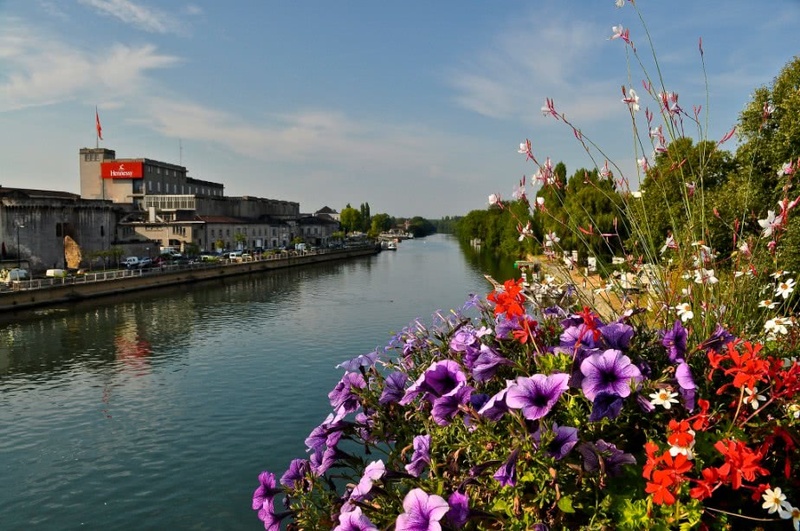 Where to stay: There’s accommodation in the area to suit all budgets from hotels to a charming chambre d’hote to even a converted gypsy caravan in Cognac itself! Getting here: From the UK, fly into La Rochelle, Limoges or Bordeaux and pick up a rental car. 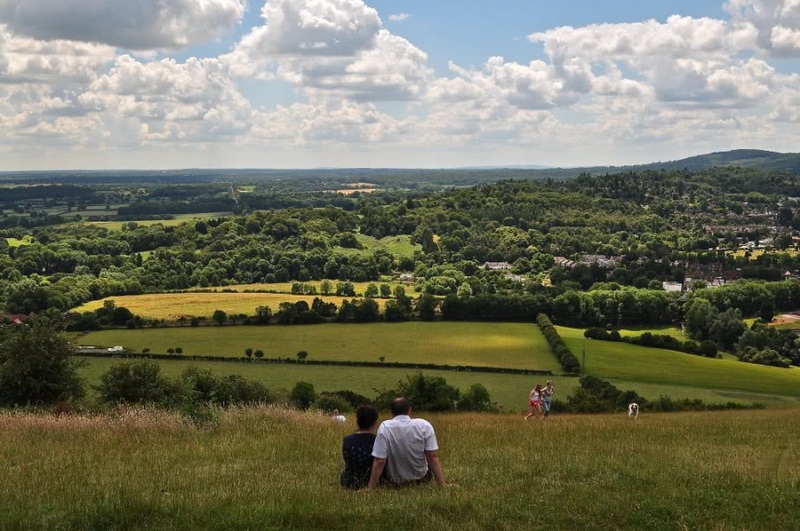 If you are looking for a bolt hole in the UK, why not do as one million of us did last year, visit Box Hill in Surrey? The locally-lauded Surrey born chef, Nick Sinclair, presides over both the gastronomic restaurant Emlyn, and oversees the food and beverage operation at the historic Mercure Box Hill Burford Bridge Hotel in Dorking, situated at the base of Box Hill. You’ll be in good company as this property is where Nelson romanced Lady Hamilton, Queen Victoria stopped over and where authors Robert Louis Stevenson, John Keats and Jane Austen came for inspiration. Spring-time also sees the opening of The Terrace at Emlyn overlooking the gardens and the hill itself and menus are based around locally sourced produce from which Nick devises a wonderful five-course tasting menu of Surrey goodness at the weekends. Stir up your appetite by walking up Box Hill for the views. 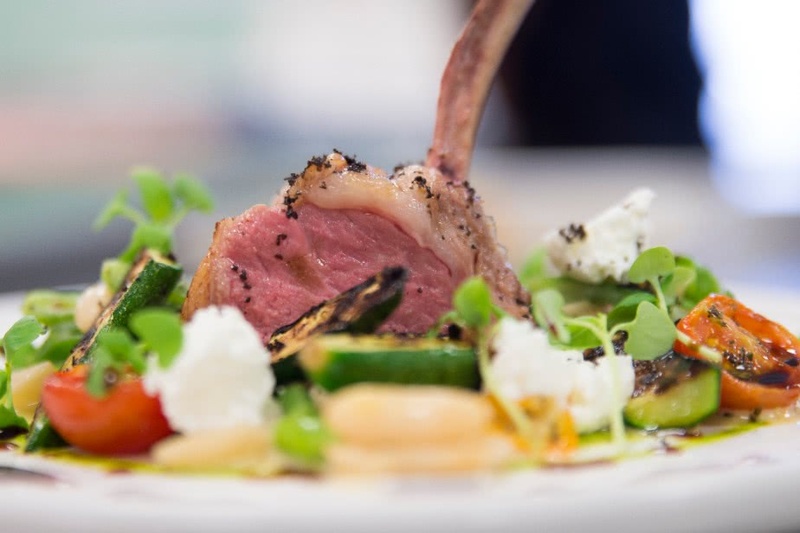 Where to stay: Choose the Wine & Dine Experience to include overnight accommodation, a five course tasting menu with wine accompaniment plus breakfast the following morning with prices starting at £204 per room. Getting here: Via car, park for free in the adjacent car park. Via train, come to Box Hill & West Humble Train Station. Or cycle. Box Hill’s Zig Zag Olympic Trail is mighty popular for those who prefer two-wheel travel. Request a balcony room for your bike. A trip to Basel, Switzerland, is a chance to indulge in art, architecture and culture with over 40 museums in the area making this compact city Europe’s largest concentration of museums. Travel from the airport and throughout the city is included too within your hotel taxes so you can simply use the card given on check-in to jump on and off all the public transport making the city your oyster. 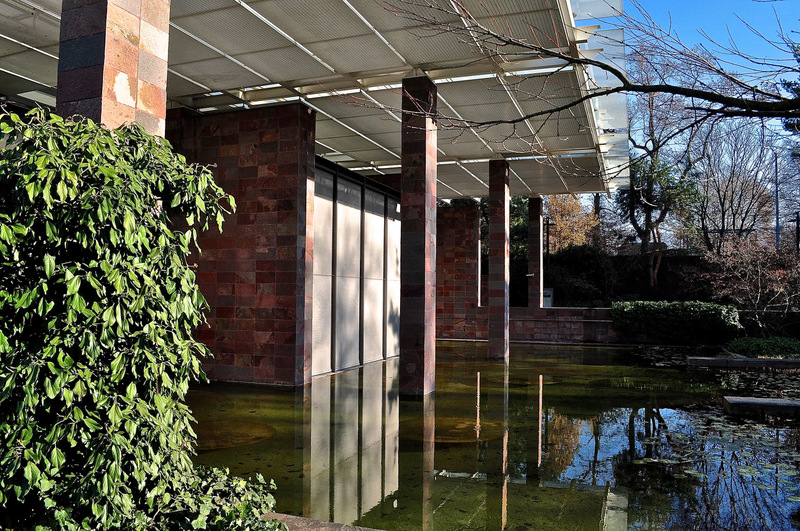 Must visits include the Fondation Beyeler, the Kunstmuseum Basel, the Tinguely Museum and Vitra Design Museum. Don’t however miss out on Basel’s smallest museum, up an alleyway in the Old City – its just the size of a window because that’s where its situated! It’s not just the art and sculptures that are so appealing about the city – its the glorious buildings designed by the creme de la creme of architects – Mario Botta, Renzo Piano, Herzog & de Meuron and Frank Gehry, to name but a few. 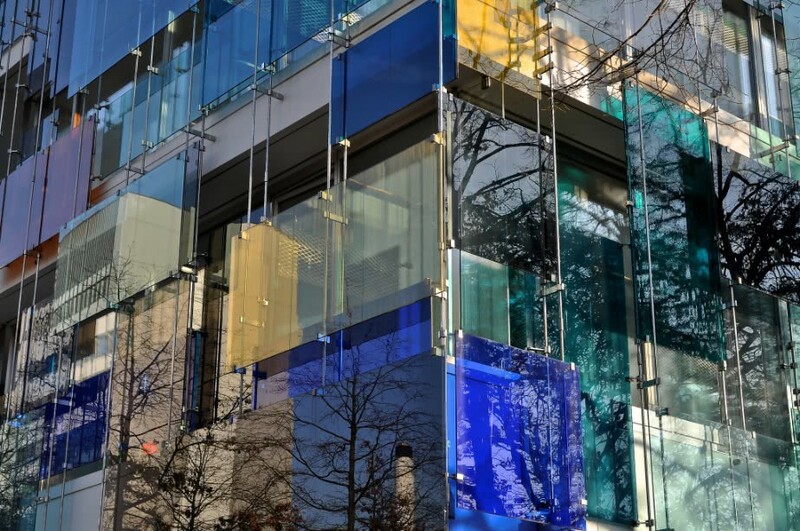 Novartis, the pharmaceutical company, asked the best architects to design different buildings within their compound, as did the design house of Vitra – a unique approach which has lead to some of the world’s most beautiful buildings being based in Basel and its surroundings. Zaha Hadid’s first ever constructed design is at Vitra – and it was a fire station! Where to stay: There’s ample accommodation options in Basel from the newish Novotel (rates start at around £115* per night with breakfast, excluding taxes) to the luxury Hotel Les Trois Rois (rates start at around £370* per night excluding taxes). Getting here: Fly to Euro-Airport Basel Mulhouse with easyJet or Skyworks. Alternatively, fly with Swissair or British Airways to Zurich and take the train to Basel (around an hour).